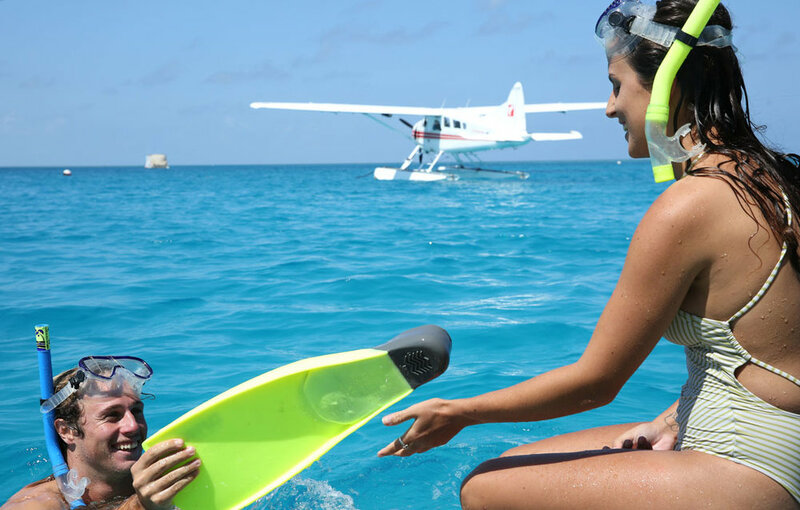 This award-winning signature experience combines the absolute best the Whitsunday region has to offer in a half day tour. 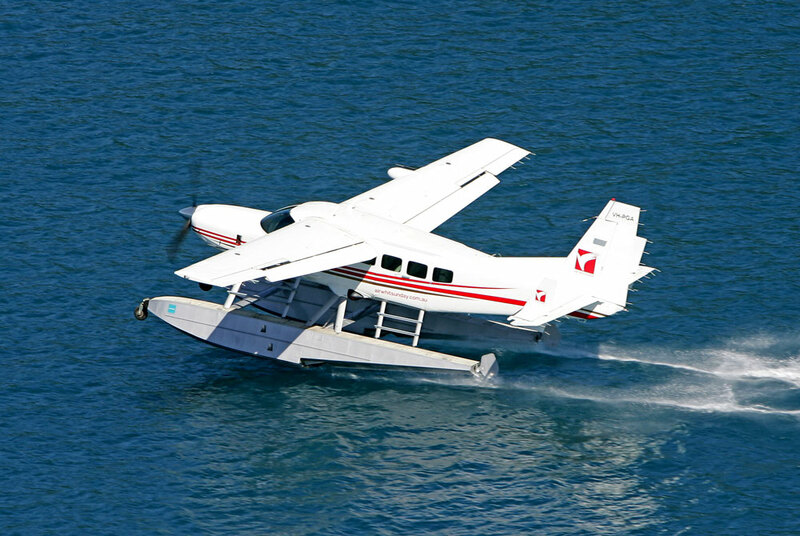 Take in the stunning scenery and iconic sights of the Great Barrier Reef Marine Park and Whitsunday Islands from the air, snorkel at a private reef location and visit the famous Whitehaven Beach in style by a seaplane. A bucket list experience for many travellers!